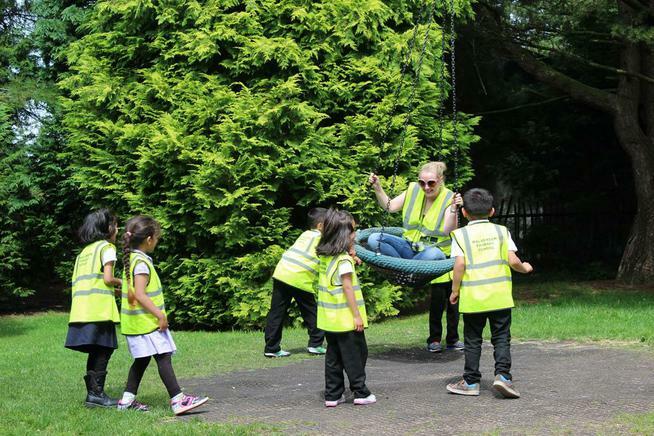 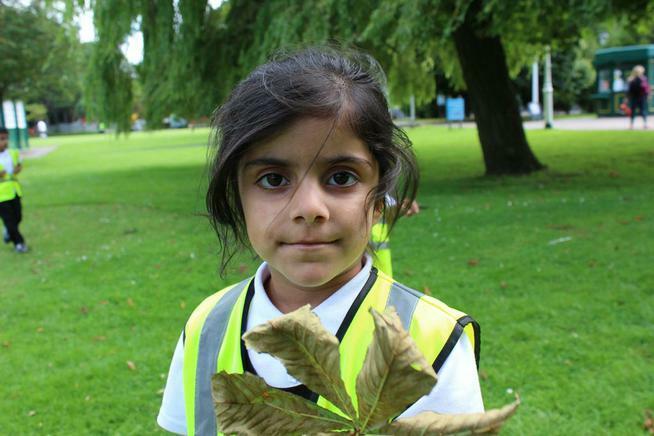 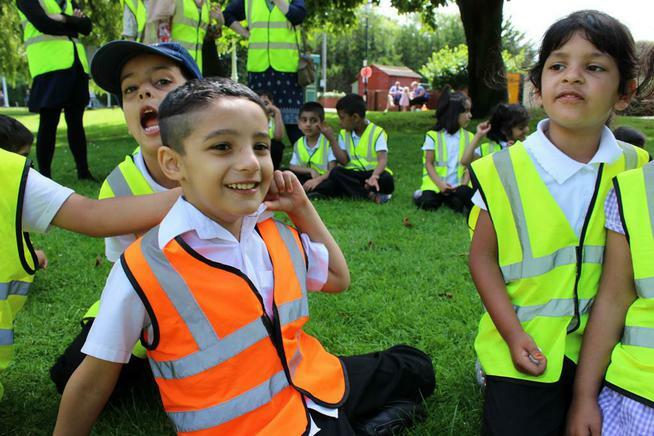 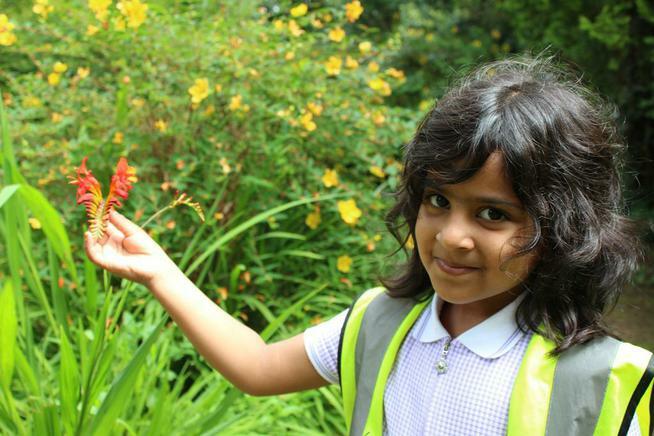 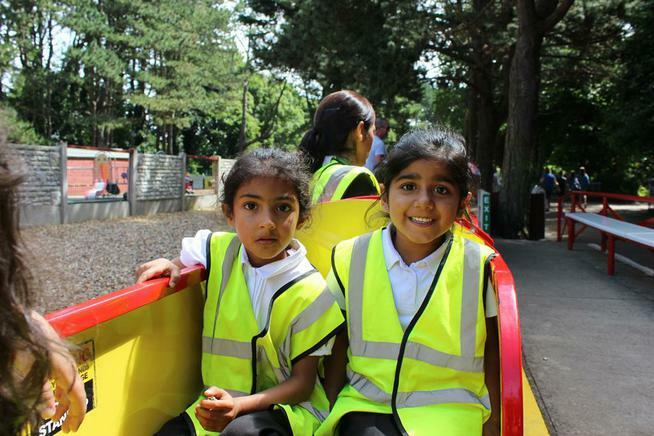 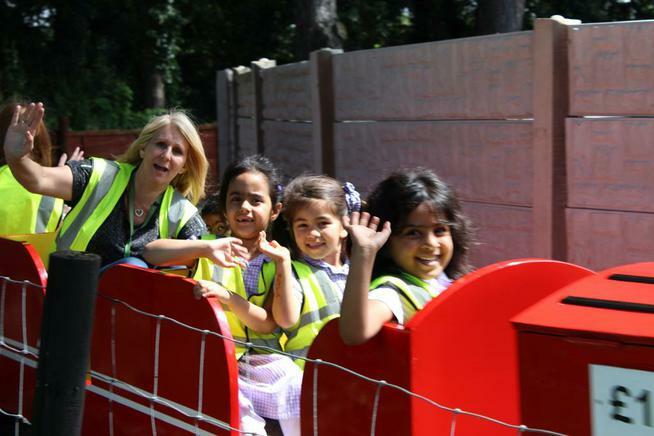 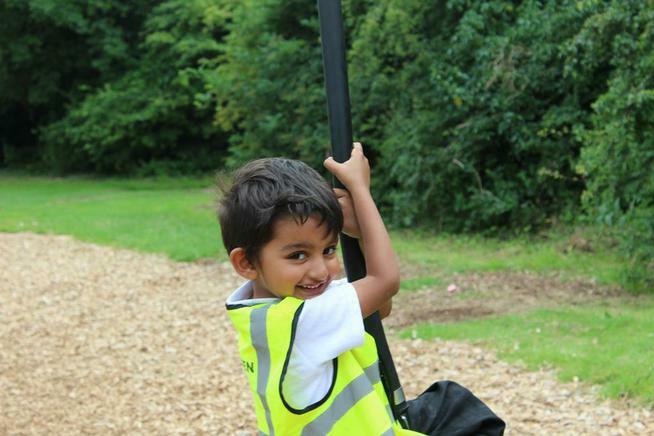 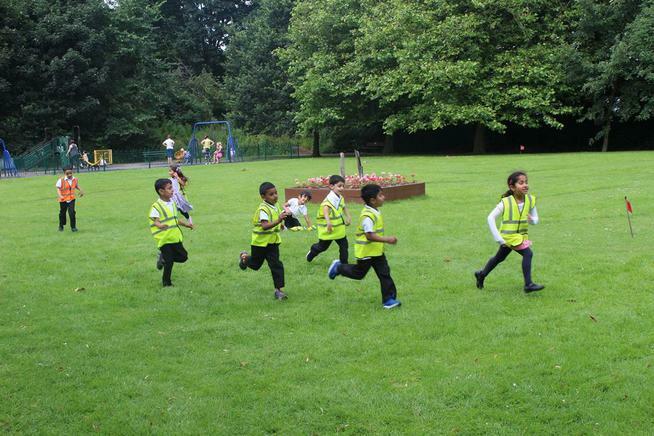 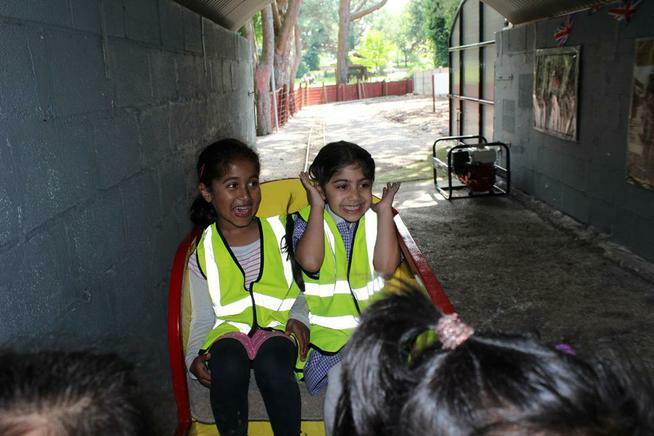 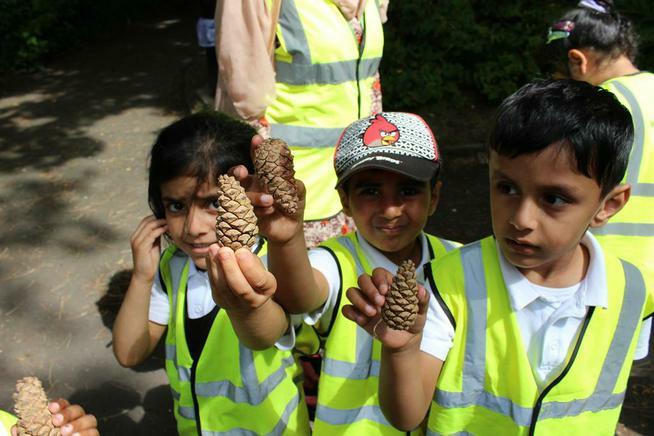 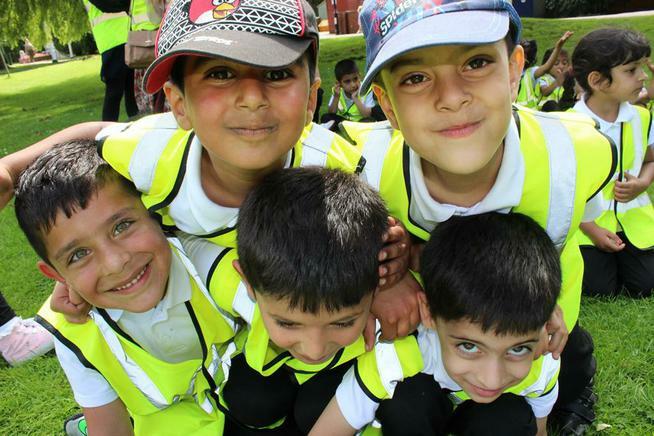 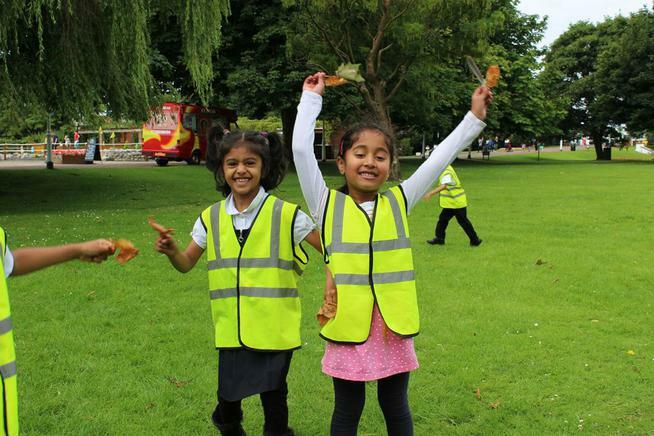 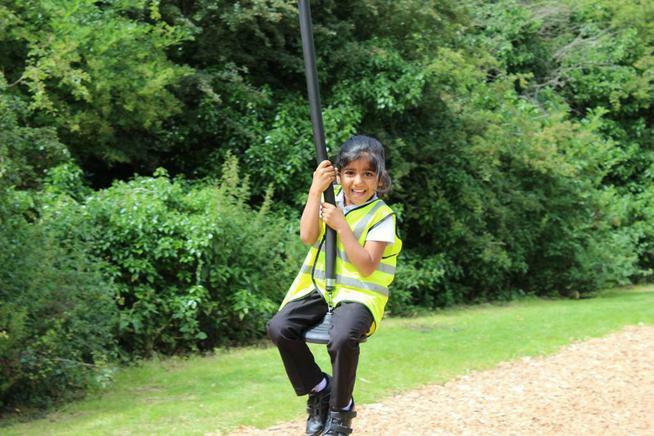 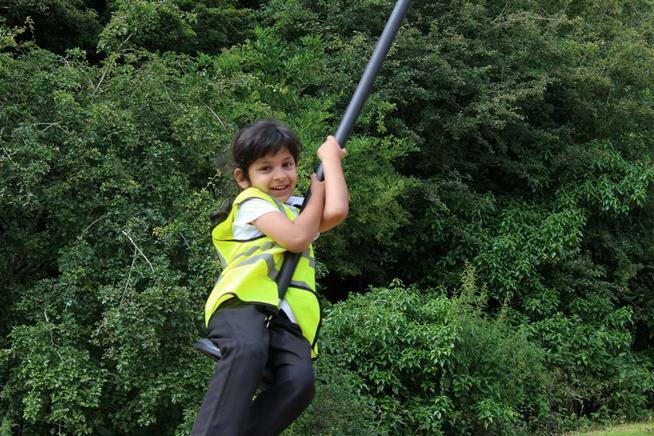 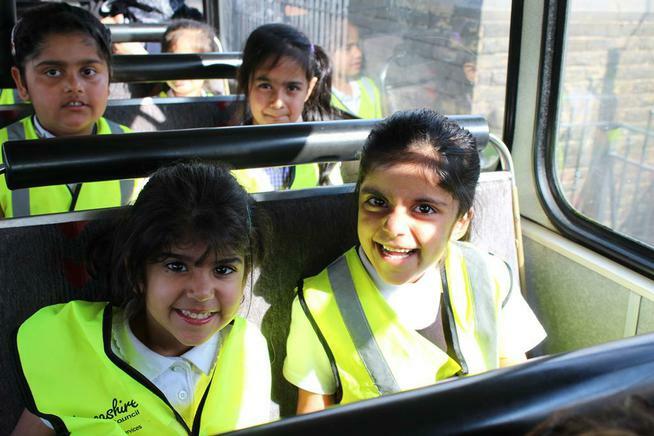 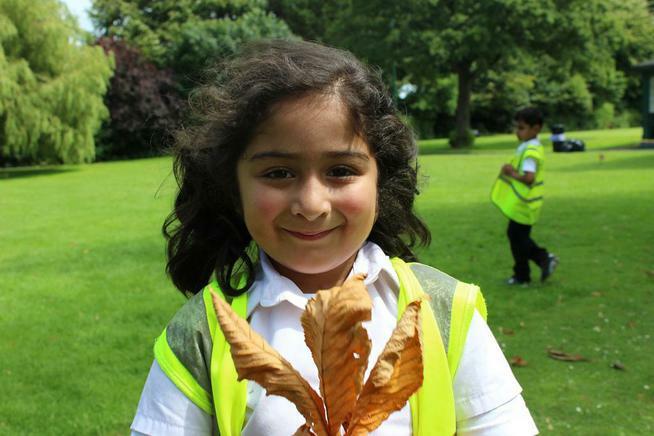 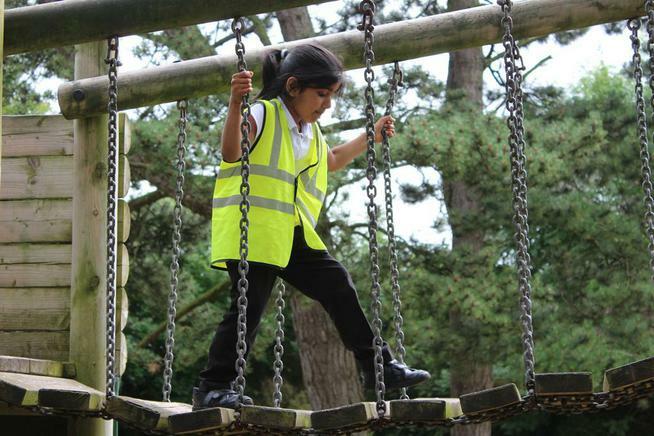 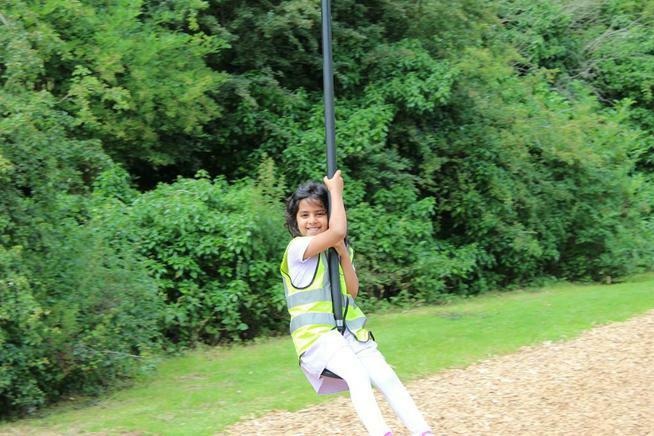 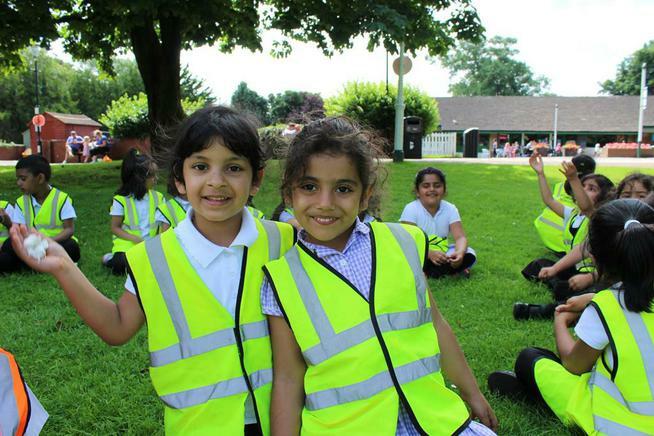 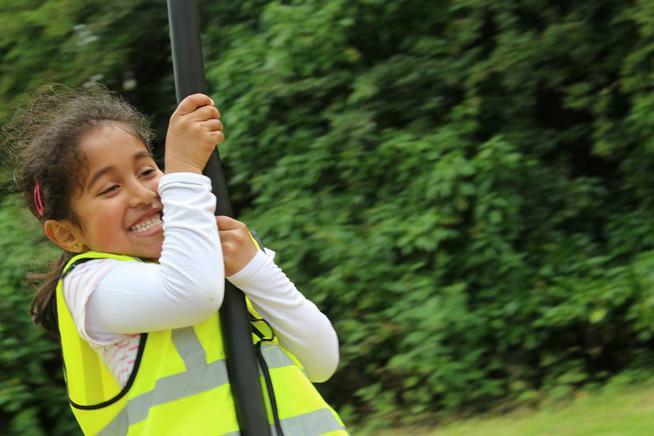 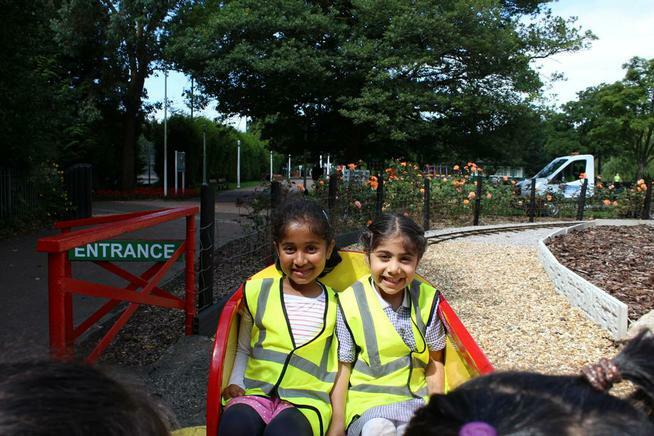 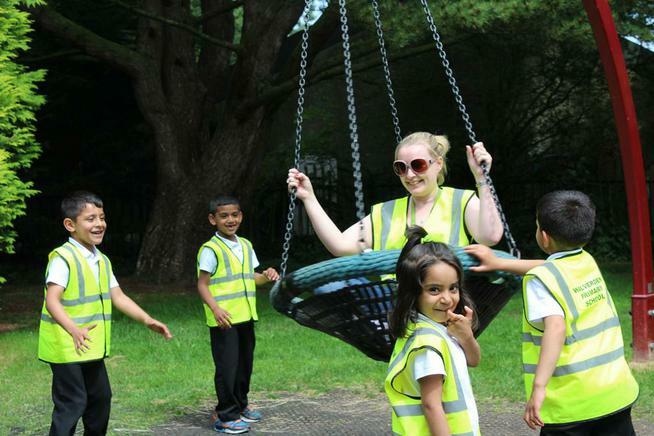 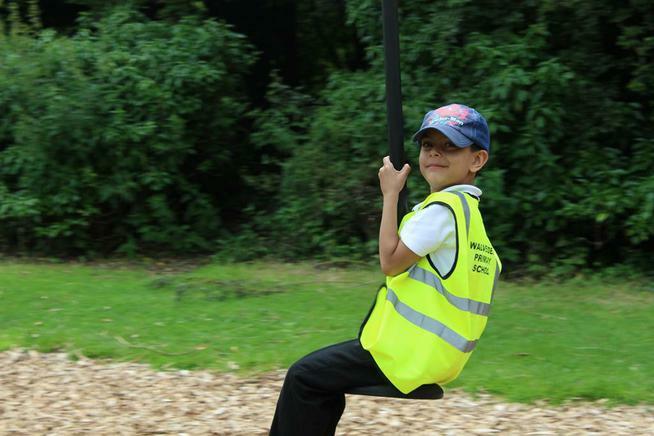 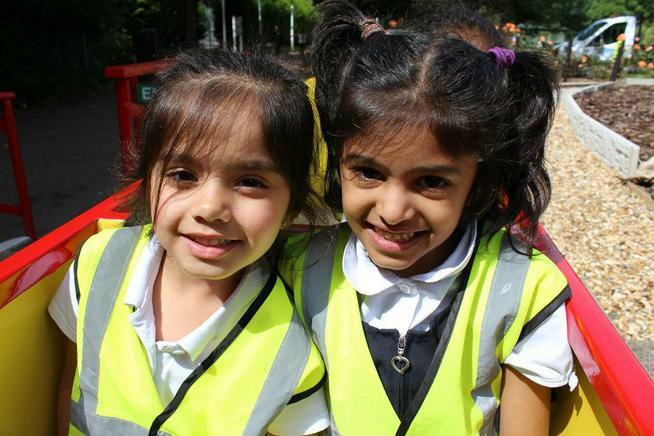 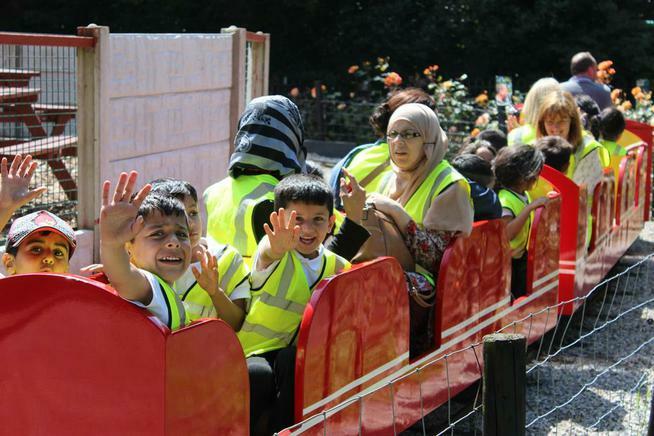 The Reception children enjoyed celebrating the end of term at Happy Mount Park. 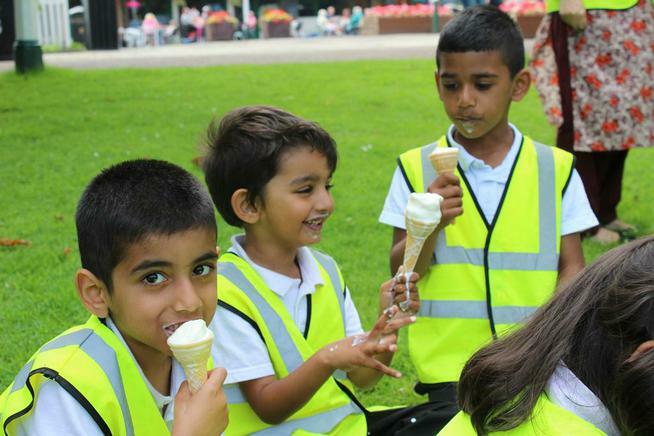 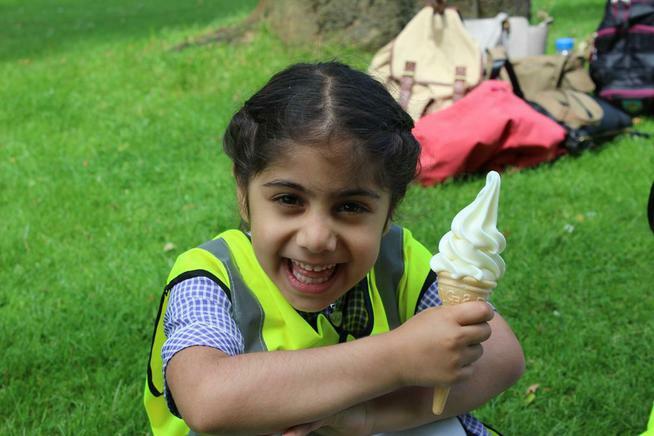 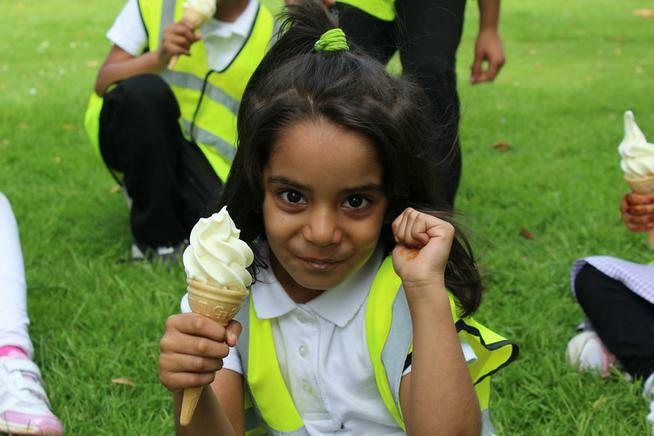 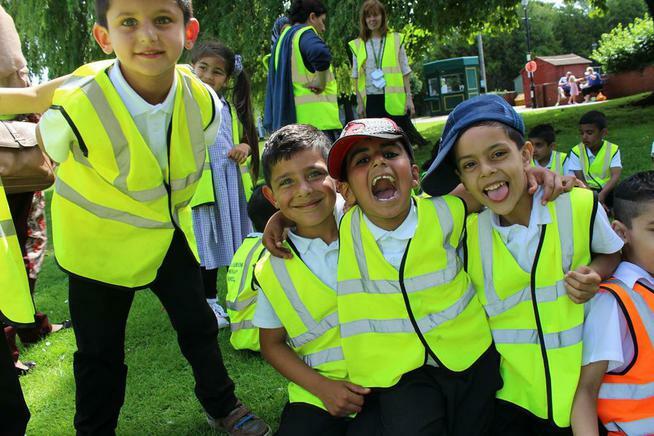 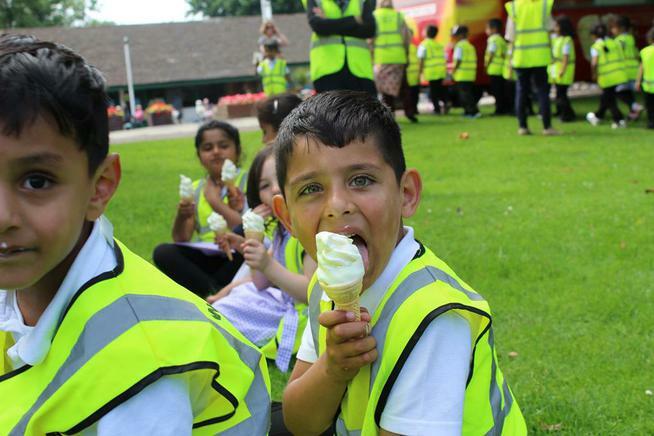 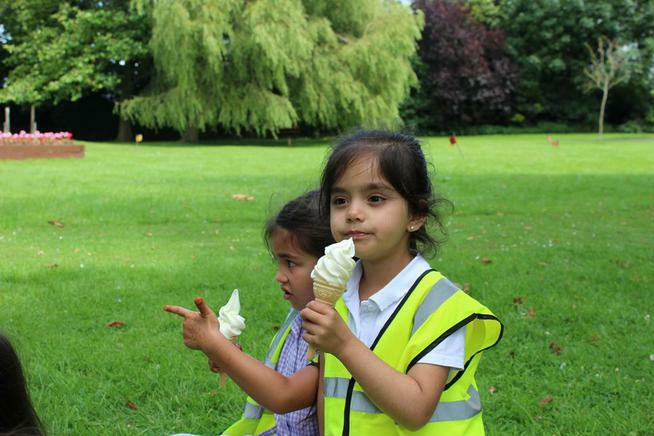 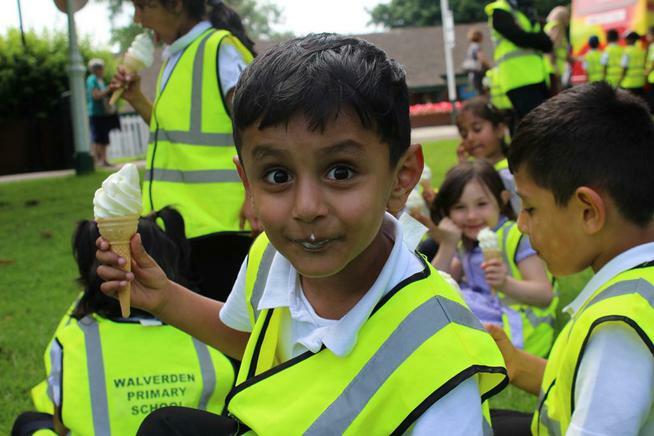 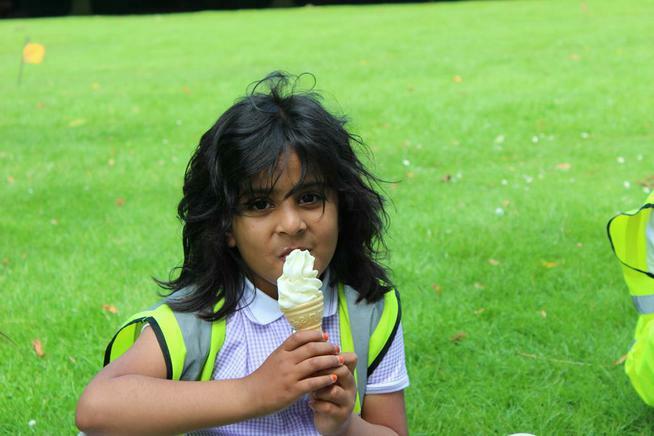 When at the park the children explored the gardens, played on the play park, joined in games with each other and had a delicious ice-cream. 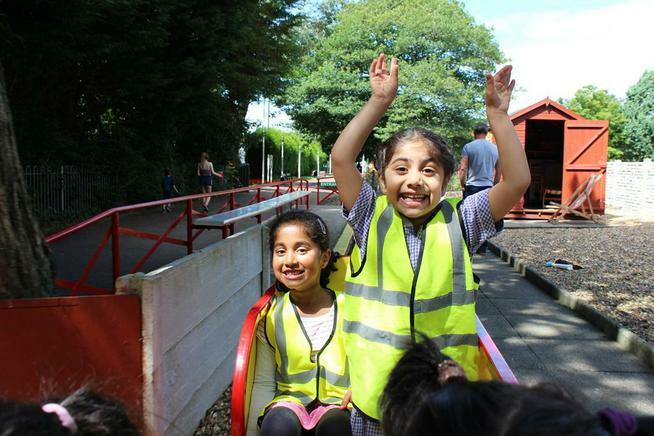 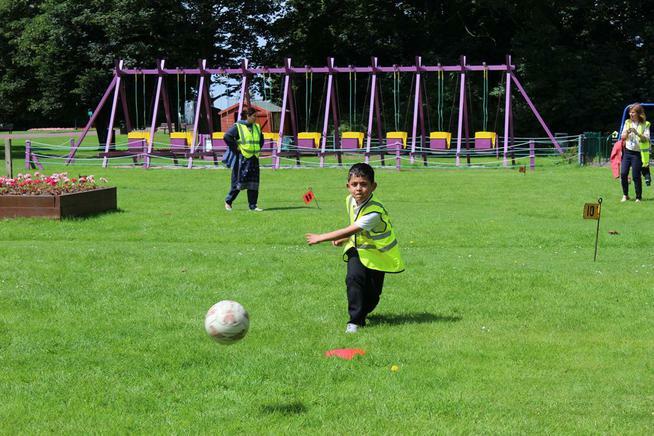 All children and adults really enjoyed the day.